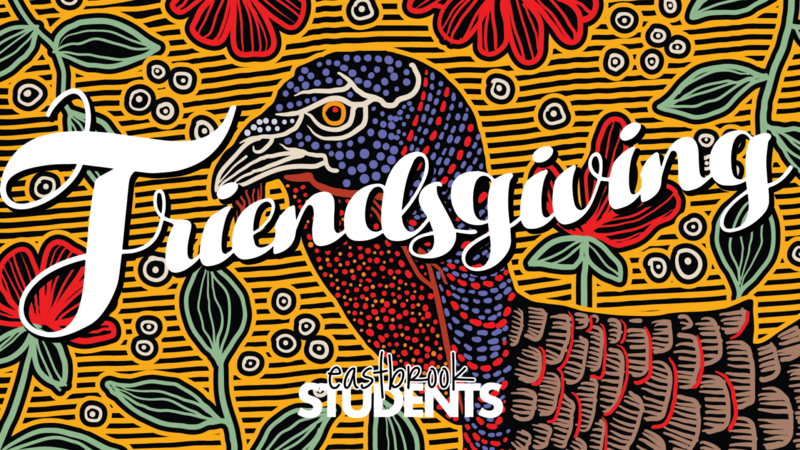 Join us on November 14 in Fellowship Hall from 6:30-9 pm for our annual Friendsgiving meal! We will be providing the main course of turkey/ham but are in need of sides. Please fill out the sign up sheet (below) to bring a side. If you are also willing to come help serve/clean-up that evening, please check the box below noting your interest. Register using the link below by November 14 so we can make sure we have enough food for everyone!